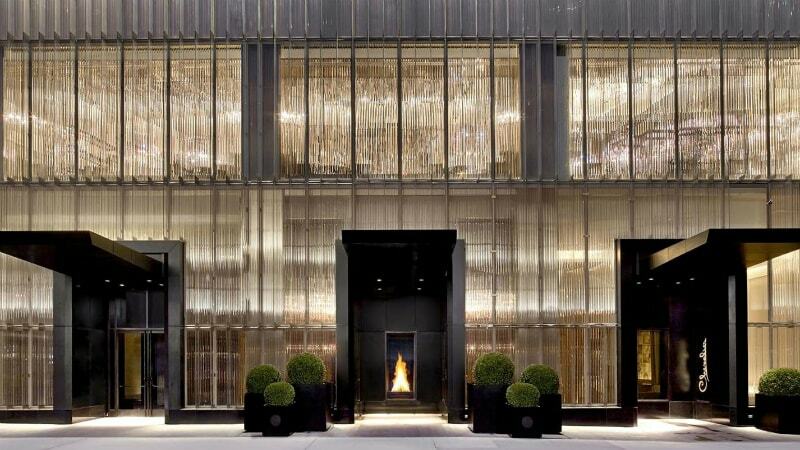 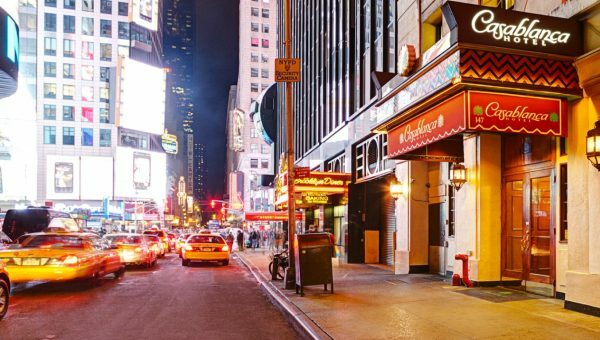 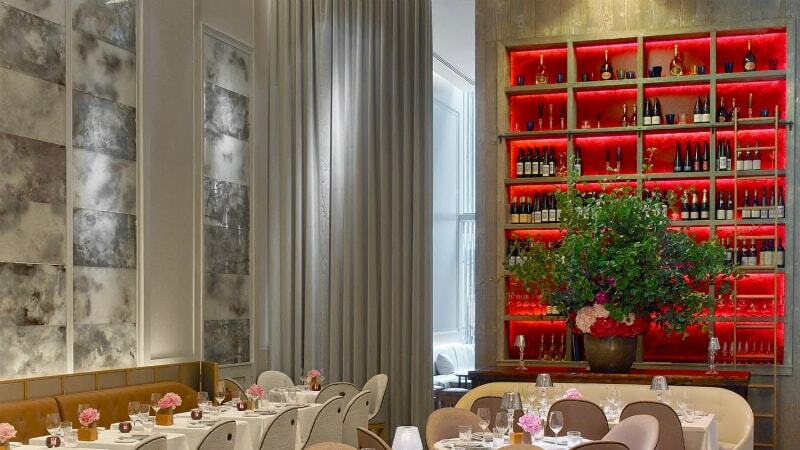 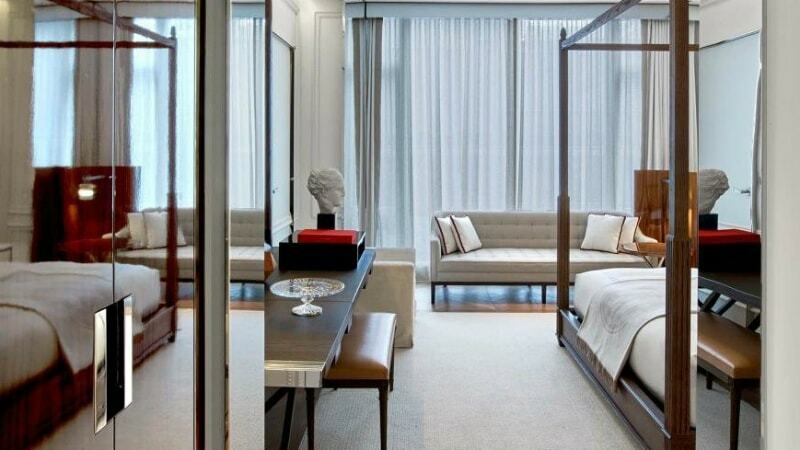 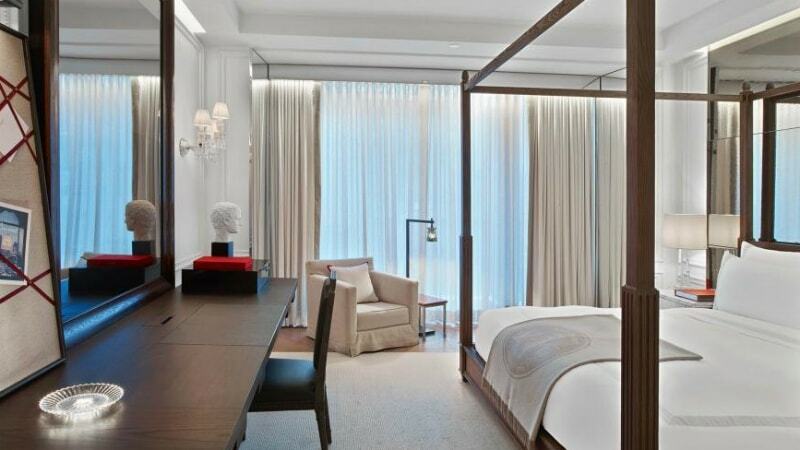 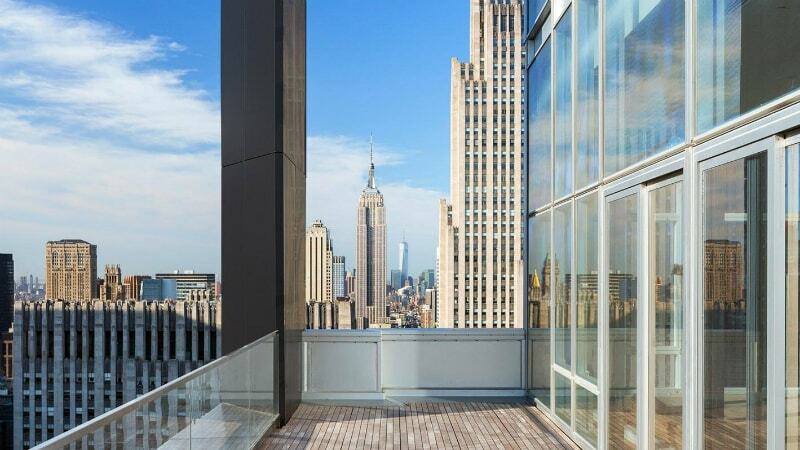 Contemporary and sophisticated; everything a 5 star boutique New York hotel should be! 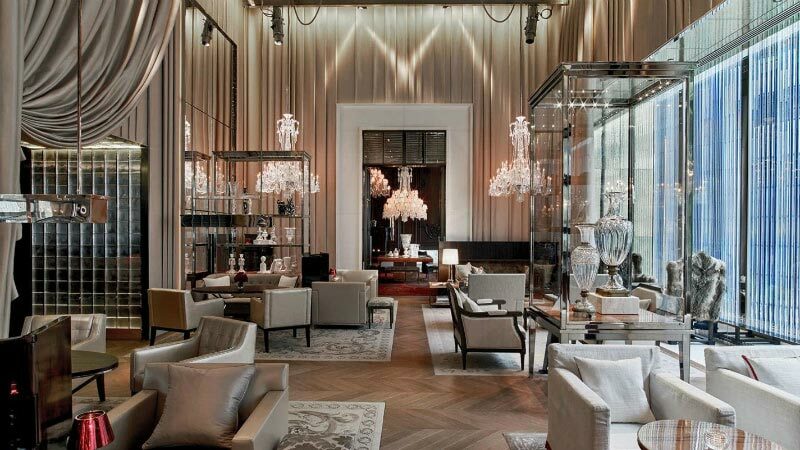 The sophisticated interiors were both imagined and realized by Gilles & Boissier. 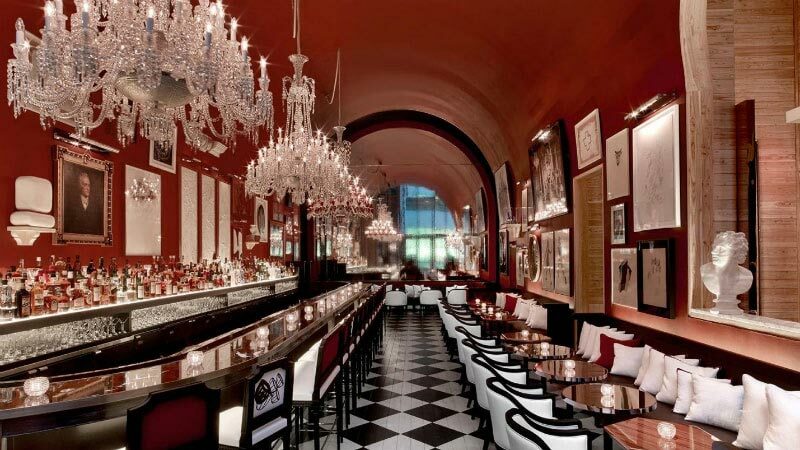 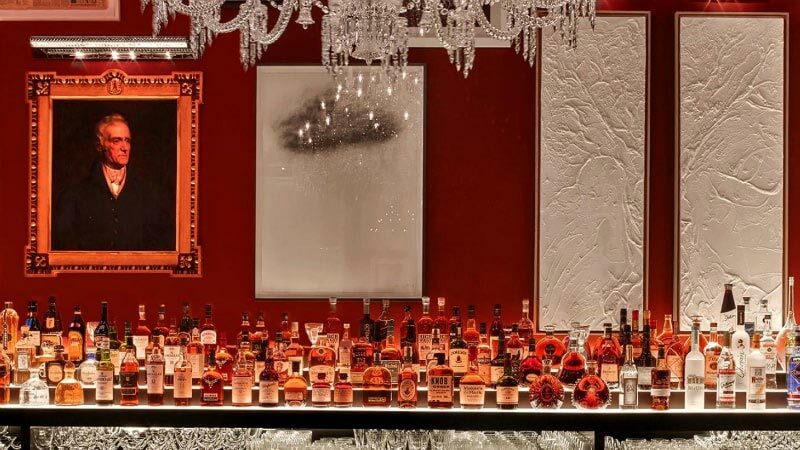 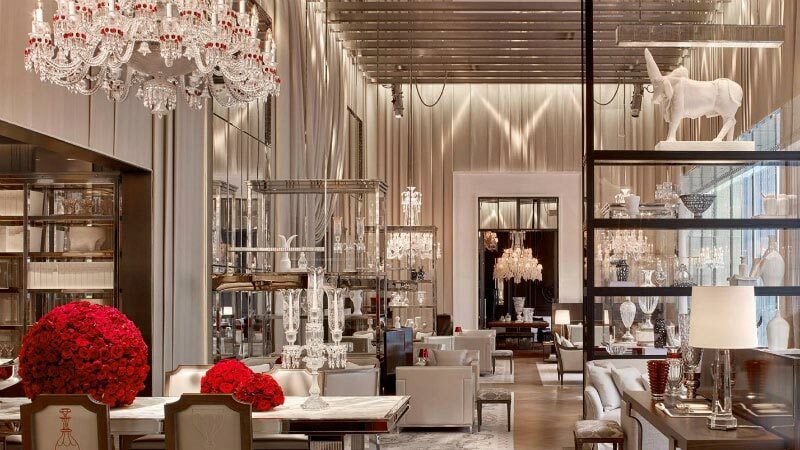 The 114 rooms and suites were designed by the acclaimed Paris-based design duo as well as the exquisite salons, with each accented by Baccarat crystal and the fiery crimson shade of Baccarat red. 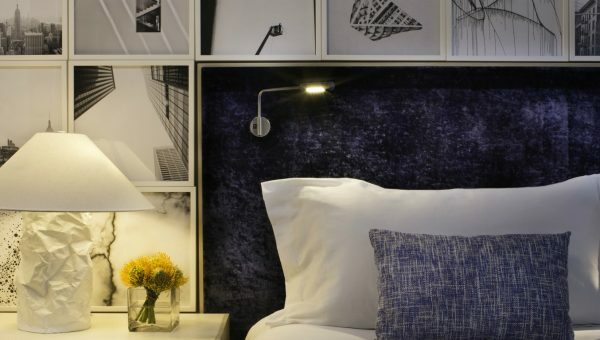 The hotel’s modern, vibrantly eccentric social spaces are highlighted by luxurious touches such as pleated silk walls, a rug printed in a crystal glass pattern, and a monumental white marble table. 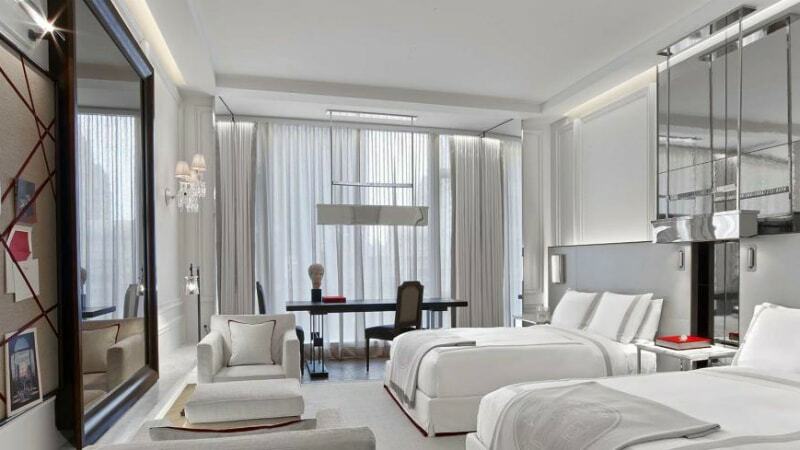 The rooms and suites are similarly appointed with a clean, crisp palette and attention to detail. 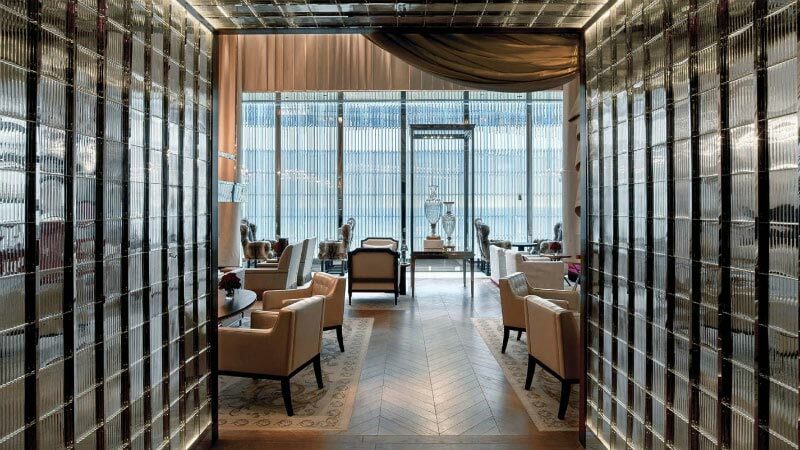 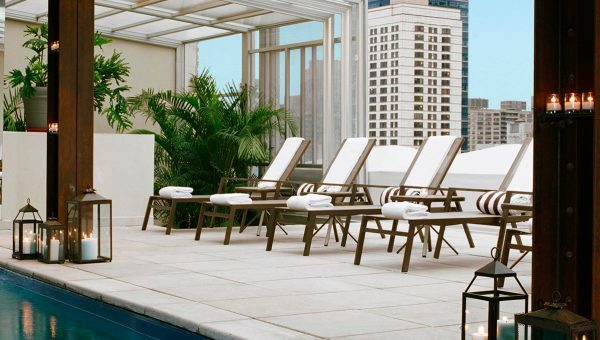 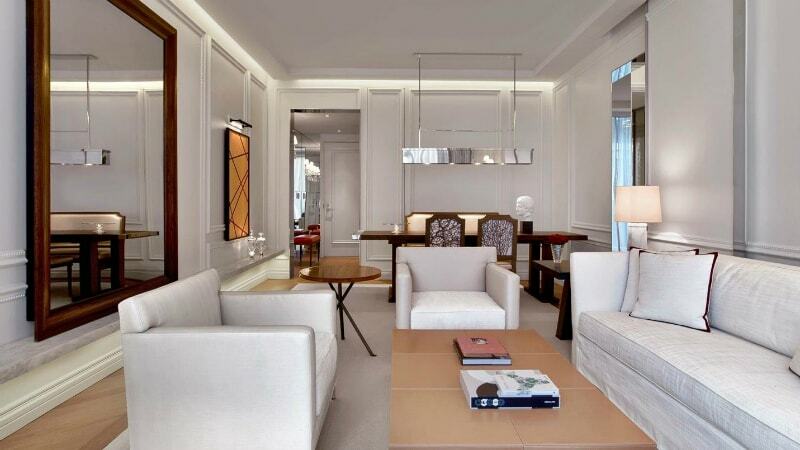 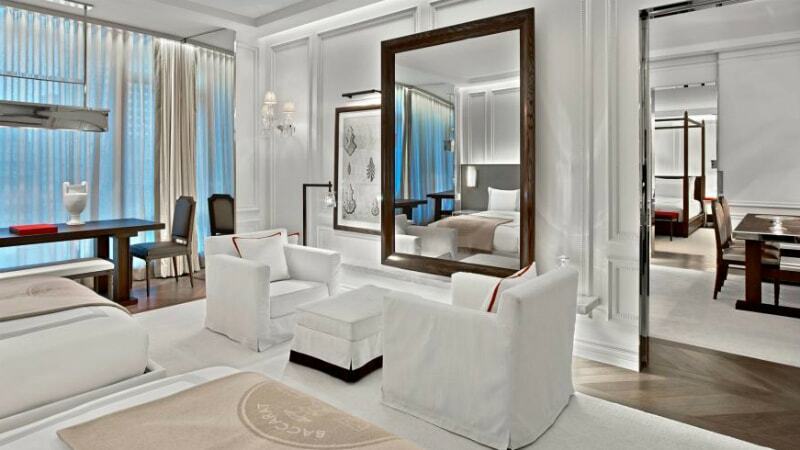 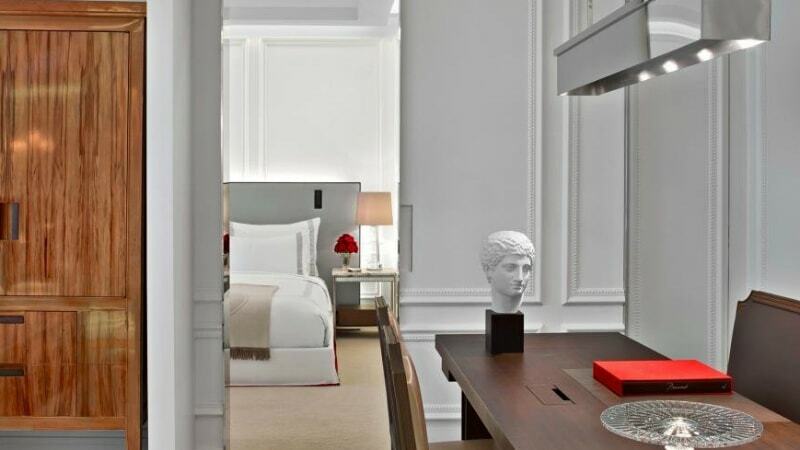 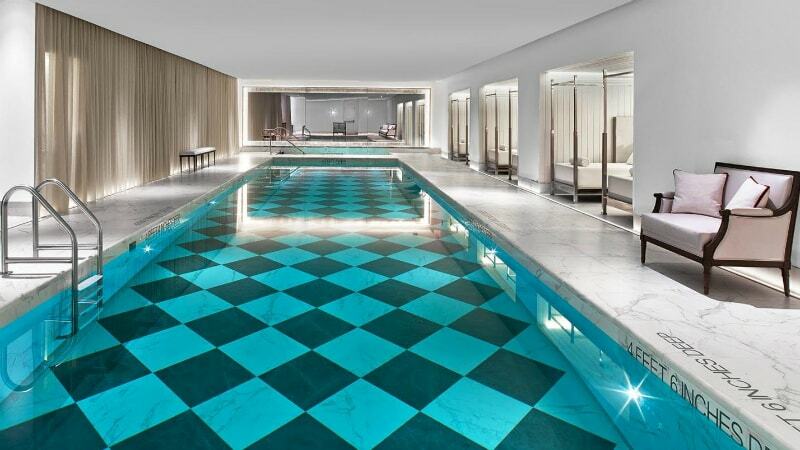 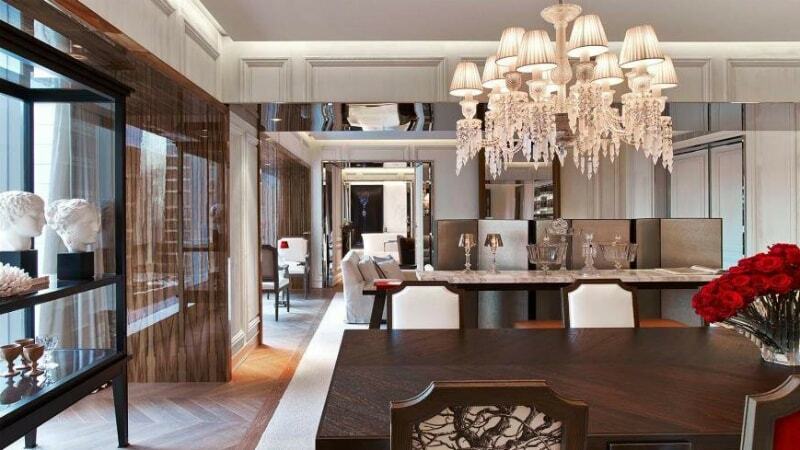 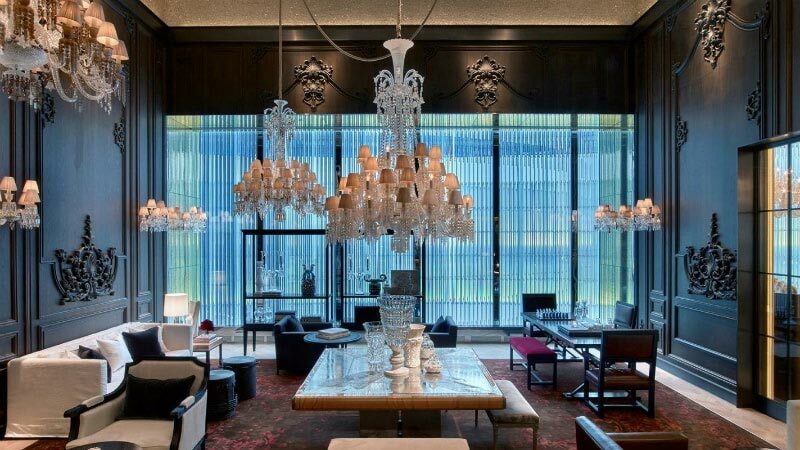 Book your perfect trip to Baccarat Hotel & Residences.